Eliademy (əlɪaˈdəmi) is an e-learning platform that allows educators and students to create, share and manage online courses. It is a free alternative to Moodle, Blackboard and other commercial learning management systems. 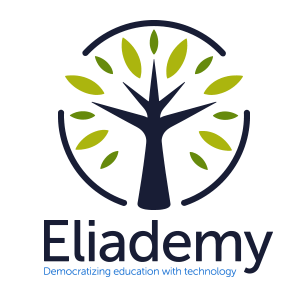 Learn more about the features that differentiate Eliademy from the competition.